College of Law hit with another civil rights lawsuit alleging racial discrimination, this time from Professor. Correction: A previous version of this article said the Powers Report was intended to examine whether or not certain law school employees should be fired. This is not the case, it was authored to examine whether to employ disciplinary action against law school faculty. 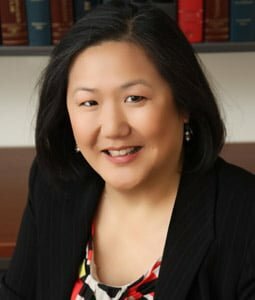 Law professor Sumi Cho has filed a federal civil rights lawsuit against College of Law Dean Jennifer Rosato Perea and the university alleging she was retaliated against for her outspokenness on racial issues within the law school, the second such lawsuit to be brought against the college in the last year. Cho, who has taught courses on employment discrimination in the law school, is currently facing a two-year suspension without pay as the hearing on her suspension before the Faculty Council approaches. The university says it is seeking to suspend her for what they argue is disruptive bullying behavior. Cho is seeking $5 million in damages, according to the lawsuit. Cho sought to prevent DePaul from moving forward with the suspension proceedings at hearing before federal Judge John Z. Lee on Monday, Dec. 17. Lee ruled against Cho, allowing the university to continue with the suspension process. “If DePaul won’t voluntarily follow its own processes, we’re confident the court will compel them to,” Bramwell told The DePaulia after the hearing. Former DePaul law professor Terry Smith filed a lawsuit with very similar allegations last year, but it was settled out of court and Smith agreed to part ways with the university. Smith and Cho were frequently allies on issues within the College of Law, leading to much overlap in their lawsuits. Among the related complaints are the applications for tenure from professors Julie Lawton and Daniel Morales. As a tenured professor, Cho had to evaluate them and vote to decide whether or not to approve them, according to the lawsuit. Law professor Sumi Cho filed a federal civil rights lawsuit against the dean of the College of Law and DePaul University. As she “harbored serious doubts” about their qualifications, Cho and three other faculty, including Smith, voted to deny their applications for tenure but there were still enough votes to confirm them, according to the lawsuit. Because she voted against the majority, Cho chose to author a minority report explaining her position, according to the lawsuit. Morales chose to file a complaint with the Office of Institutional Diversity and Equity [OIDE] against Cho and Smith, alleging that Cho “engaged in racially hostile conduct towards him” and her opposition to his application for tenure was motivated by his “refusal to subscribe to her views of institutional racism” at DePaul, but the complaint was dismissed by a third-party investigator, according to the lawsuit. DePaul’s attorneys have sealed a number of critical documents, including OIDE documents, a mysterious report known as the “Powers Report” and third-party reports from the American Bar Association and the American Association of Law Schools, according to the lawsuit. DePaul’s lawyers argue these documents should be sealed because they contain personal and employment information about people who are not related to the lawsuit, according to the lawsuit. 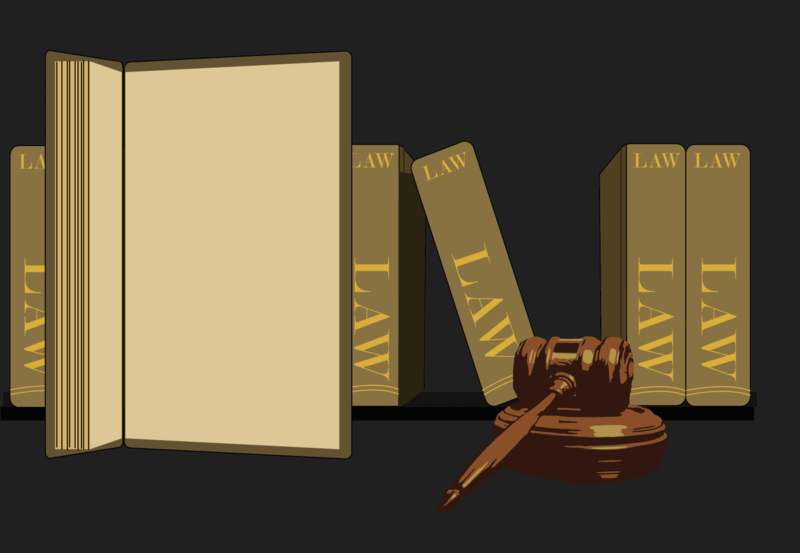 Some documents also “describe the internal workings of the [College of Law’s] tenure process, which DePaul has a significant interest in keeping confidential,” according to the lawsuit. The Powers Report was an investigation into whether DePaul should employ disciplinary action against certain faculty at the law school, authored by former dean of the University of Texas School of Law William Powers, according to the lawsuit. Simultaneously, another investigation by a team of lawyers from the prestigious law firm Proskaur Rose looked into Morales’ OIDE complaint. Several months later, Rosato Perea opened her own investigation into complaints that Cho and Smith “attempted to destroy the careers” of Lawton and Morales, according to the lawsuit. The lawsuit alleges Rosato Perea “exceed[ed] her authority by re-investigating claims of racial harassment” after the OIDE investigations exonerated Cho.